Spend the day in the forest discovering our lovely trail system through the mountainous terrain of the Laurentians. Meet at the Academy at 10:00am, open to all, bring your gloves, lunch and a good mood! Have you always been fascinated by horses? Are you interested in learning with a dynamic and competent team in a friendly environment? Come visit the Fusion’Air Equestrian Academy and meet our instructors. Learn more about the different services we offer; horseback riding lessons, boarding, training, horse vacations. We are waiting here to meet you! Practice your horse on our mixed obstacle course of Extreme Cowboy and T.R.E.C obstacle in a open-air natural setting. An ideal occasion to try out a new discipline with no pressure, beginner horses welcome! Maximum 20 participants, first come first served. $25 p.p. Registration confirmed upon receipt of $15 deposit, non-refundable one week from event date. Day-long trail ride, bring your lunch! Discover the amazing landscapes of the Laurentians on horseback. Ride leaves the barn at 10:30 am and back at 4pm. Be aware there are significant hills to climb, access to the trails and guide $15 p.p. Coggins test required. Ground work is fundamental to training horses, and the riders! The first steps are to understand the language of the horse, to understand the different approaches and understand how they are applied. 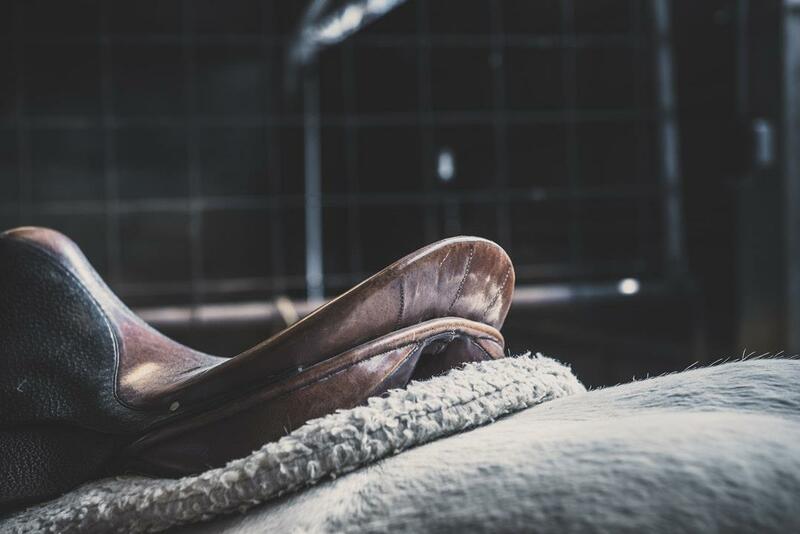 Discover the mental predispositions required of the horse and the rider, and different environments necessary for good training. Horse psychology, basic training exercises and principles of planning a training regimen will be discussed. Desensitization and practices to modify undesirable behaviour will be presented. $65 p.p. The Annual Academy Relay – Skill-based games and obstacle courses of varying degrees of difficulty will be presented. The Relay is reserved exclusively for boarders and students of the Academy. Sign up by August 8, 2018. $5/game, 4 games available per participant. Guests and spectators welcome! 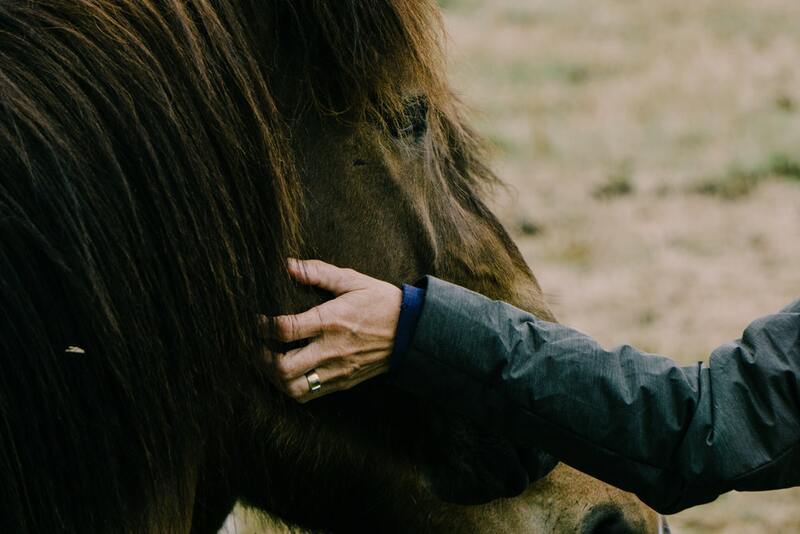 This educational workshop will teach you to recognize the signs and symptoms which identify the state of your horse’s health, which can rapidly degrade into an emergency situation. We will discuss the most common emergency situations you may encounter. Subjects such as toxic plants, the basics of an equine pharmacy (including medicinal plants and pharmaceuticals) at a reasonable cost, and different types of bandages will be considered. Finally, how to handle a horse in critical condition or during an emergency situation will be discussed. $70 p.p including reference materials. Wednesday October 31, 2018: Halloween!!! Rendez-vous at noon at the Academy to disguise your horse in a costume to bring a smileto the faces of the young, and not-so-young! Dress warmly. Friday December 21, 2018: Solstice Party! We invite our boarder to celebrate the holidays and the winter solstice with us. Food, campfire, gift exchange, mini-games and trail ride. The gift of sharing. Merry Christmas! NB: Workshops take place on and around the Fusion’Air Equestrian Academy site. If you sign up for more than two events, a rebate of 20% is applicable from the third event on. Reservations require a 50% deposit, non-refundable within 7 days of the event.